Andy earned his Master of Science in Accounting from the University of Colorado, Denver. He also received a Bachelor of Science in Business Administration from the University of Vermont and a Bachelor of Science in Computer Information Systems from Metropolitan State University of Denver. As an analyst, Andy works closely with the Advisors and the Investments and Accounting Teams to create strategic financial plans for clients. Andy is responsible for producing financial plans, creating meeting deliverables, overseeing meeting follow up and managing client data. 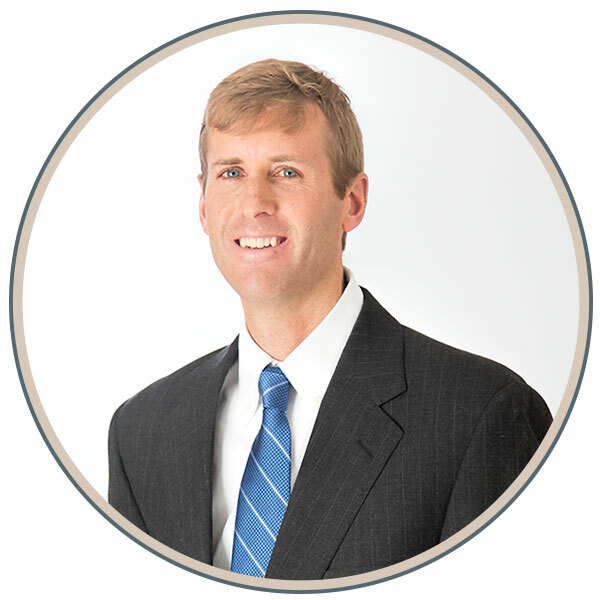 Prior to joining Johnson Financial Group, Andy worked for Lincoln Financial Advisors in various financial planning roles for sixteen years. During his tenure there, Andy excelled at producing financial plans for estate planning, wealth management and retirement. Andy successfully completed the Certified Management Accountant (CMA) certification. He is a member of IMA, The Association of Accountants and Financial Professionals in Business, and has served on the Scholarship Review Committee of the Denver-Centennial Chapter since 2012.